Looking for a quality recording studio in Northwest Arkansas? Having your music recorded in a professional studio ensures your music has the best chance of success. The recording studio is the hub of music world. Whether you are a musician, singer or a band, at some point in your career you will be exposed to a professional recording studio. Lead vocals, background vocals, percussion fills, piano fills and all sorts of sampled sound effects are recorded in a music studio. It is where everything happens and is mixed down for commercial consumption. People travel for miles around to book sessions at a top rated sound recording establishment. Many are booked solid for months in advance, and any community that is lucky enough to have one is very lucky indeed. These places are where your raw songs are brought to life. This blog post is sponsored by Haxton Studios. What Exactly is Haxton Road Studios and What Product/Services Do You Provide? Haxton Road Studios is a full service recording studio offering professional tracking, mixing, & mastering. In addition, we have fantastic music producers, programmers, & songwriters all in house. 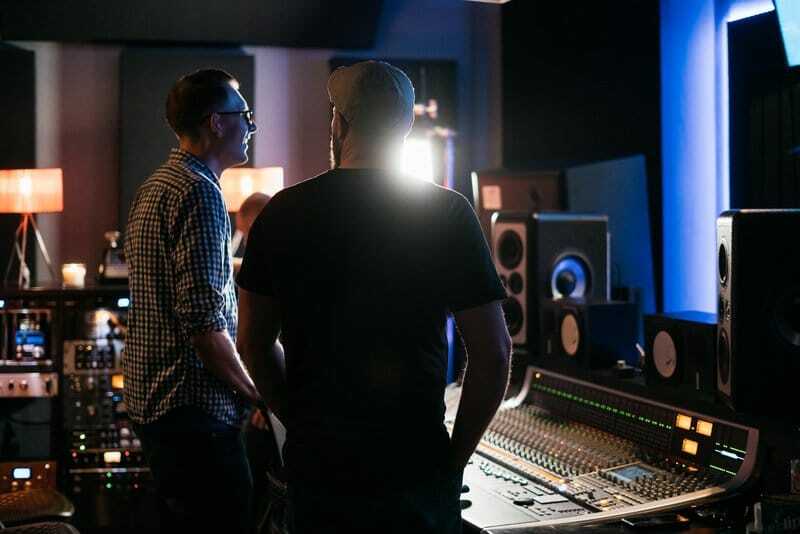 We can drive the process all the way from writing or finding the right song to handing over the finished product with quality results in a timely manner. Do You Work With Businesses Or Marketing/Ad Agencies? We absolutely work with companies of all sizes. We write and record custom music for all media types and usually sell those songs or many times license them for professional use for a certain amount of time. We also record voiceovers and end up mixing/mastering the marketing spots before they go live. Is It Quality or Quantity At Haxton? Quality…hands down. From the gear to the staff at Haxton, you will find a thread of excellence from the moment you walk in till the moment you leave. We always say the customer should love the experience at Haxton as much as their final product. What Is Next For Haxton Road Studios? We will be making some major announcements after the first of the year – 2019 will involve launching FOUR new companies, adding jobs, and continuing to help build a sustainable music industry in NWA while also looking back and inspiring younger minds to engage with music and production thru our academy. There are no signs of slowing down. 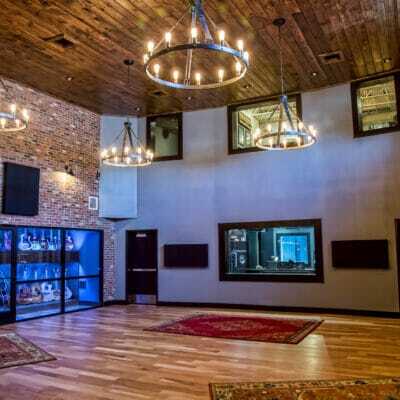 Have you always dreamed of having your music recorded in a professional studio? We Would To Make that dream come true. Neil Greenhaw is an entrepreneur, music producer, & cultural creative living in Bentonville, Arkansas. He has been in the professional music industry for more than a decade, spending time between Nashville and Northwest Arkansas. Neil owns Haxton Road Studios, a state of the art recording studio in Downtown Bentonville located in the Haxton District. He also owns the Haxton Recording Academy, an educational platform raising up the next generation of music producers, songwriters, & audio engineers. Neil is married to his wife Lauren and they have two kids, London & Brooklyn.